Find the Best Social Media Marketing Courses in 2018. 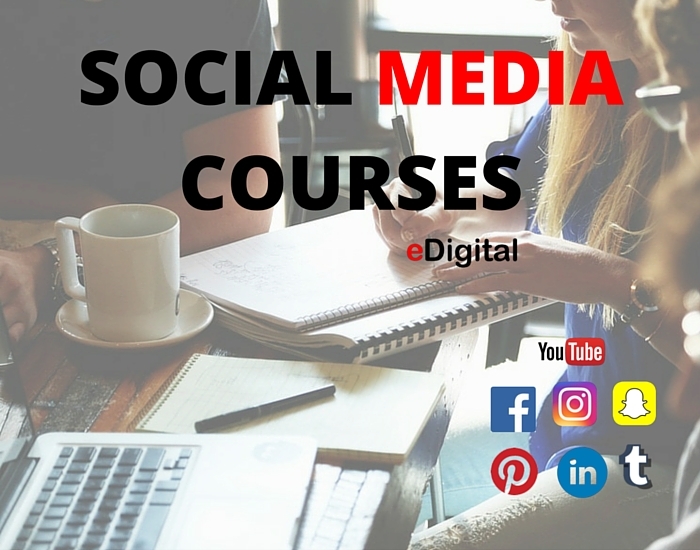 This 2018 list of Top Best Social Media Marketing Courses has been curated by eDigital and sourced from the world’s top best academies, universities, colleges and schools. With practical and effective examples, case studies and frameworks, you will learn how to build a successful Social Media Marketing Strategy that generate leads and tangible increases in sales results in the shortest time period. You will be shown top Social Media Marketing best practices, secrets, tricks, tips and tools most marketers do not know about it. Once payment is completed, we will confirm the best date and time for you to join our next course webinar. A permanent online certificate to showcase your digital expertise and share your credentials across your online profiles. 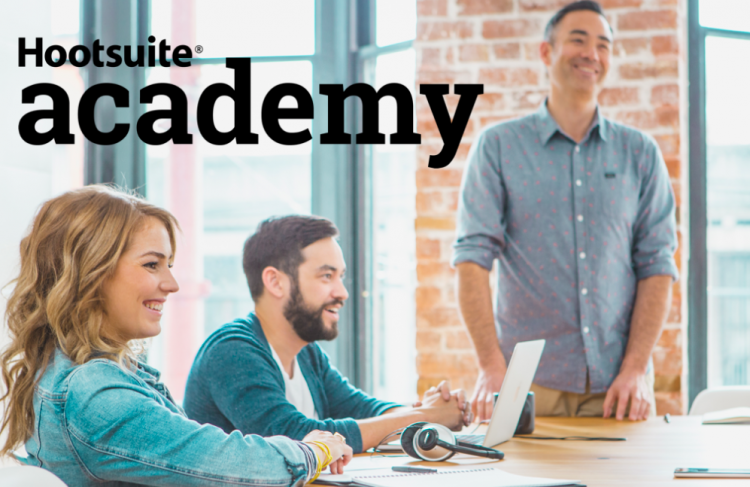 Get your Hootsuite Social Marketing Certification by passing a 60-question online exam, testing your knowledge of the core principles of social media marketing. The exam is based on Hootsuite’s free online Social Marketing Training course—a comprehensive series of easy-to-follow video tutorials covering everything from creating a social media strategy and optimizing your social profiles to creating and sharing effective social content and effective social media ads. If you’re new to social marketing, the training course is a great way to quickly level-up before taking the certification exam. Already a social marketing pro? You can take the exam right away to prove your expertise. How is this different than the Hootsuite Platform certification? The Social Marketing Certification tests and proves your knowledge of the core principles of social media marketing. The Hootsuite Platform Certification demonstrates your knowledge of the Hootsuite dashboard. While different, the two certifications are complementary. Having skills (and credentials) in both strategy and the Hootsuite platform can accelerate your career. Diploma in Social Media Marketing by Shaw Academy. About this course: Social Media has become one of the dominant forms of communication in the digital space drastically altering the traditional relationship between a consumer and a business. Modern professionals need to know how to leverage this important marketing channel to grow their business and protect its reputation. This 10 part course offered by the Shaw Academy offers a solid foundation for those intending to plan, execute, and assess social media campaigns. Whether you are in Sydney, Melbourne, Brisbane, Perth or any city in Australia or overseas, there are top best social media courses, trainers, instructors and teachers close to you!